Call us today at 603 455-6094, for a no cost, no obligation consultation! 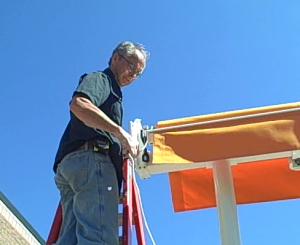 If you have any questions regarding awning installation, please don’t hesitate to call or email us. Also, you can check our FAQ page for immediate answers. If you would like to make an appointment today via our contact form, please fill it out and we will get back to you asap.